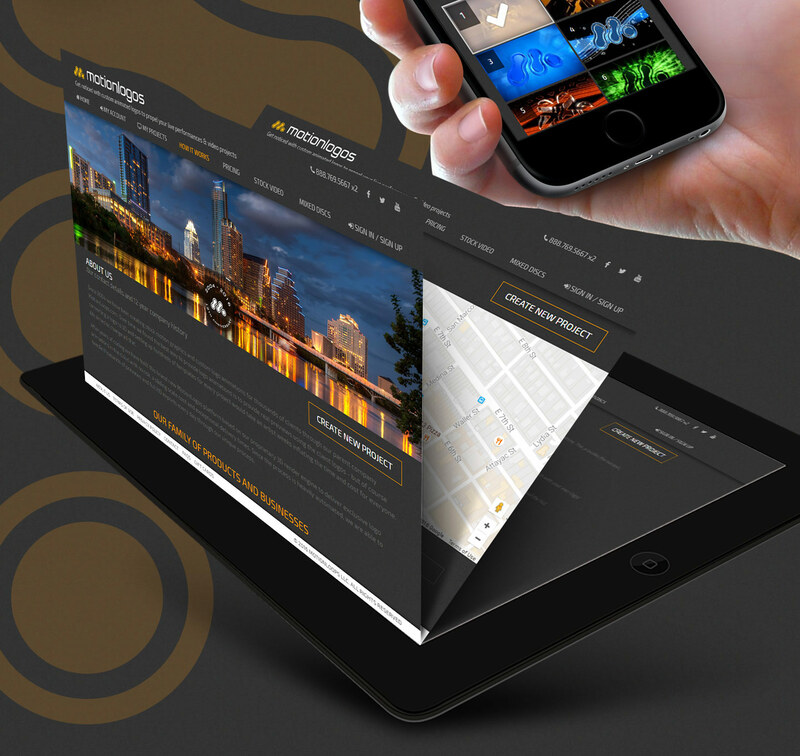 MotionLogos is a sister company to MotionLoops and is based in Austin, Texas. 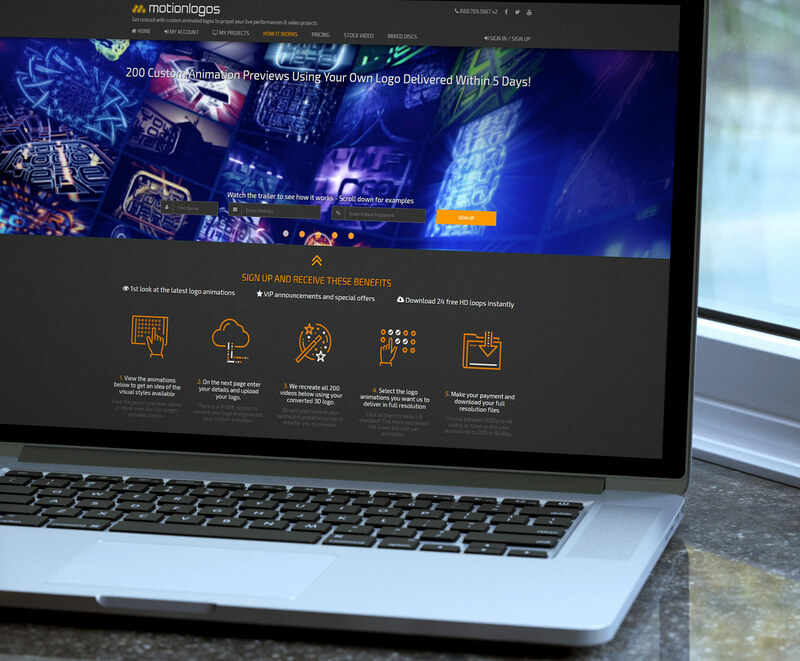 The company specializes in producing template video animations and employs a streamlined system where any logo can be incorporated into a library of hundreds of animations. 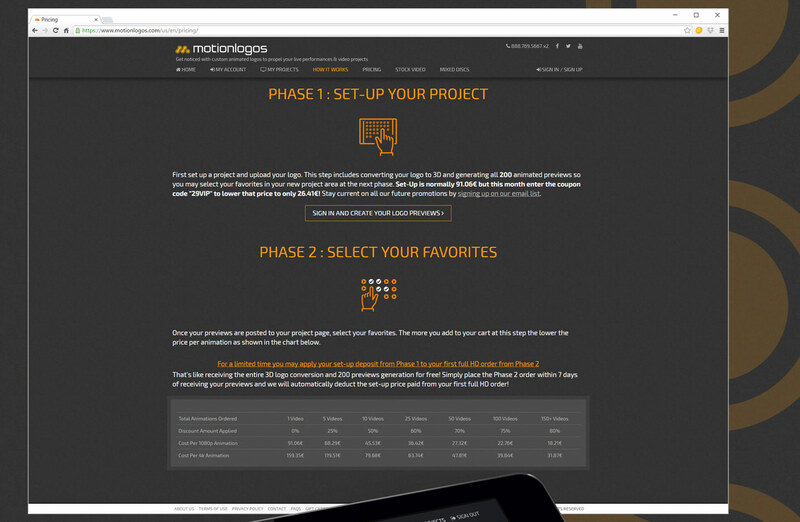 The MotionLogos online store enables signed-up users to create projects in which they can upload a logo in any format and in under 1 hour preview over 300 animation videos of it. 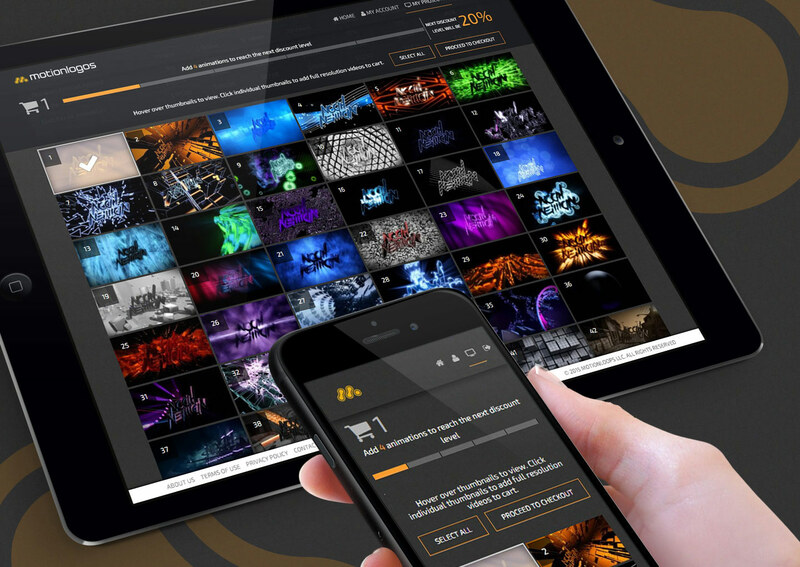 MotioLogos is ideal for professionals creating diverse marketing applications, VJs and live performance productions where brand videos are essential.